CD5204WL is the EOC slave based on HomePlug AV solution for Ethernet access over coax. 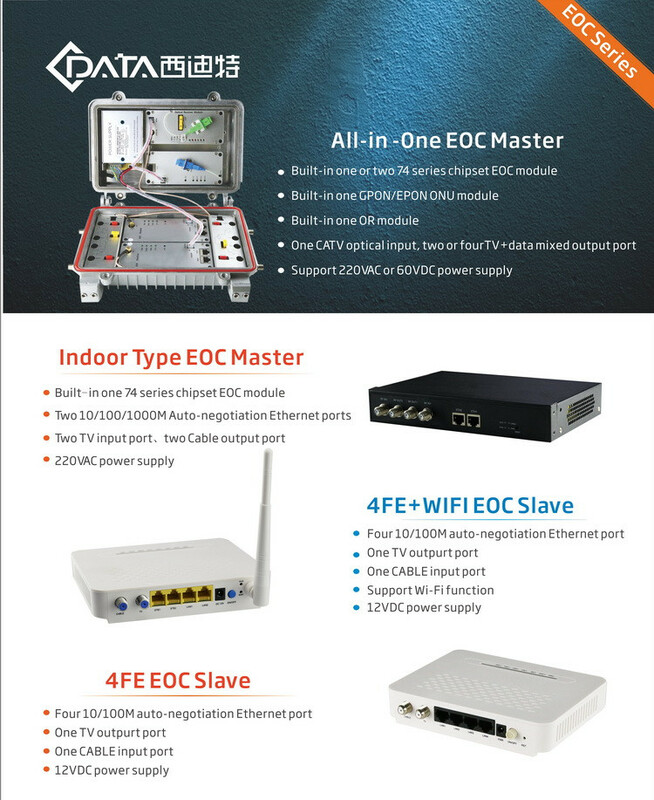 It works together with EOC master which is based on HomePlug AV solution as well to construct a two-layer Ethernet data transmission channel on CATV coax cable, provide the Ethernet access service based on the existing coax cable networking. 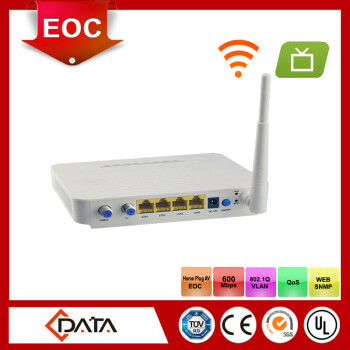 CD5204WL is the slave with 4 Ethernet ports and WIFI. CD5204WL is based the Qualcomm chipset solution,with high anti jamming capability OFDM technology. The 7.5-65MHz low frequency band is used for EOC signals. Built in high isolation filter as CATV RF and EOC signal mixer, the EOC signal and CATV signal in 87~862MHz can run on one cable without interference. The PHY Layer speed is 600Mbps,the MAC Layer throughput is up to 320Mpbs. Support QOS configuration based on slave port or VLAN. Automatically distribute configurations to newly connected slaves, available to use as soon as correctly connected and power on. 2.OEM&ODM: We can help you to design and put your good idea into products. 4.Technology support: On-site technical support, Telemaintenance, Free call and E-mail technology supports. 5.Training service support: Provide free training service on installation and debugging. 1.Can we get a lower price? No MOQ for any sample test. 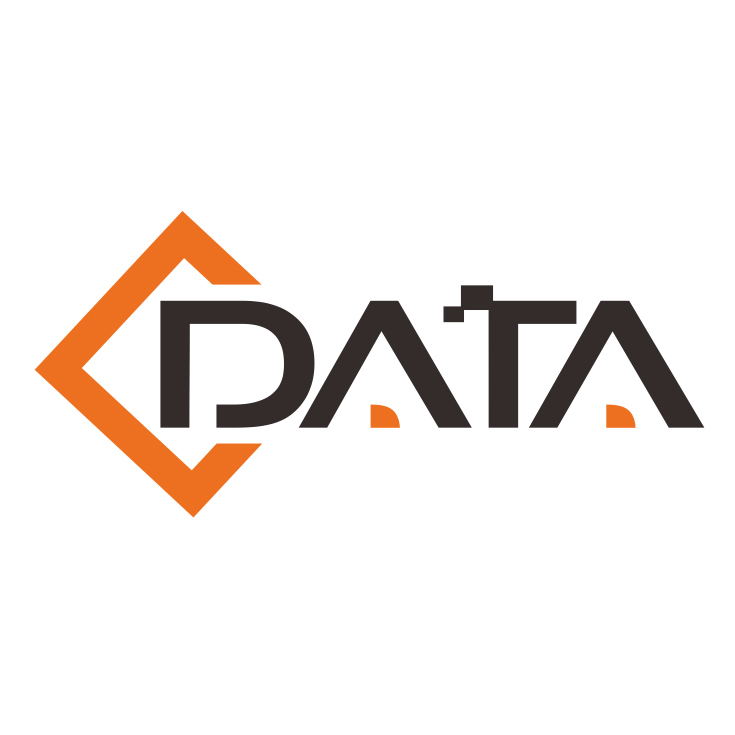 Yes, C-Data have strong ability to offer customers ODM&OEM products of highest quality.